Meizu has announced its own analog smartwatch, but the company wants to dominate the entire wearables scene -- not just smartwatches. 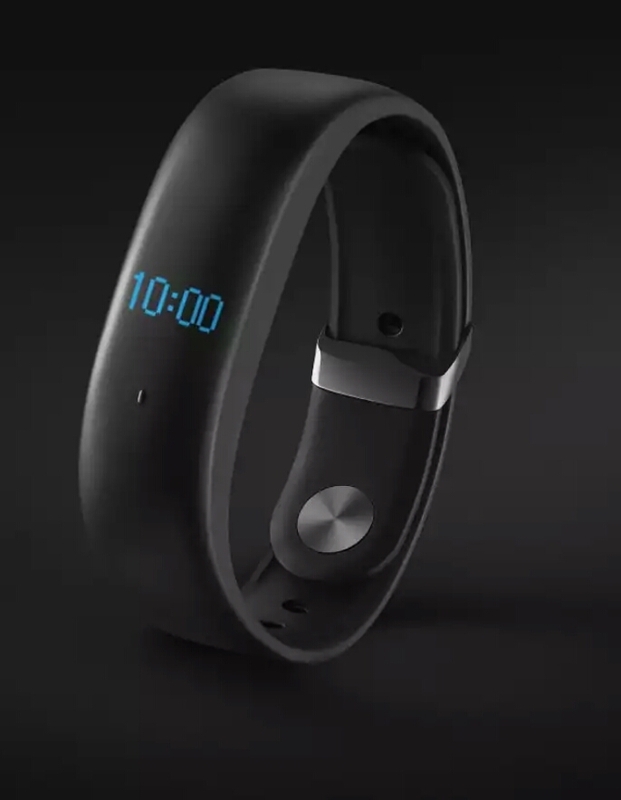 To that end, Chinese OEM Meizu announced today its own fitness band called the Meizu Band. 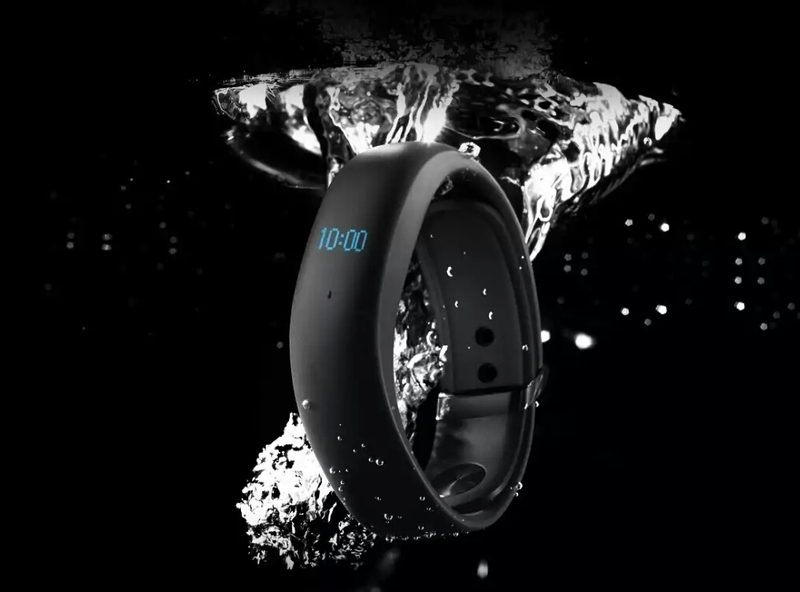 The Band features an OLED touchscreen and tracks all the things you'd expect it to: calories, distance, exercise times, as well as sleep time and sleep quality. Meizu allows Band users to select three different ways to record their heart rate: a manual mode that lets you grab your heart rate when you want; a static heart rate that tracks your heart rate over 24 hours; and a dynamic heart rate that reminds you to slow down during exercise when your heart rate bypasses a certain limit. 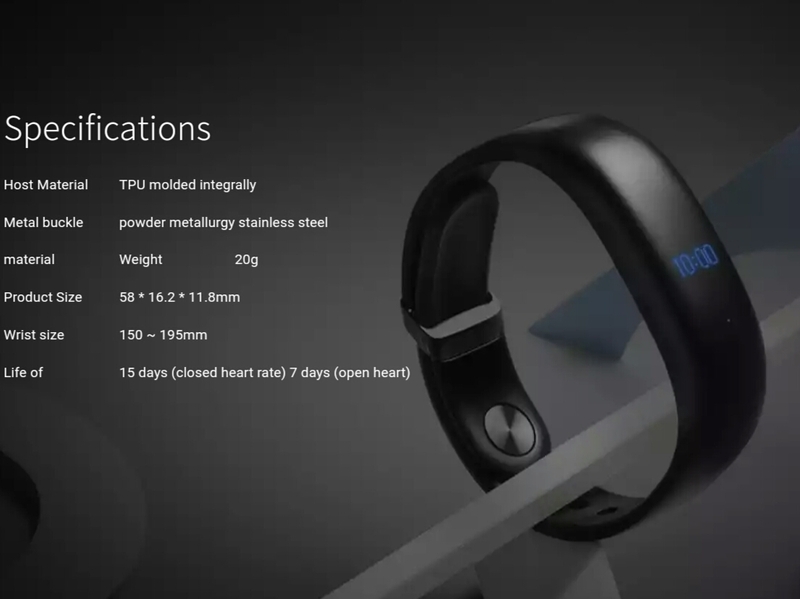 The Meizu Band costs $33, which is all too affordable in terms of wearables, but the device has only been announced in the company's home country (China) for now. We don't yet know if this device will arrive in the US, but we'll keep you posted if we do see it make its way here. The inexpensive AMAZFIT smartwatch from Xiaomi has arrived in the US, so there's always hope. In the meantime, view the photos below and head over to Meizu's own website to learn more.